EXPERIENCE A LEVEL OF ULTIMATE LUXURY, SO BEAUTIFUL, SO POWERFUL, SO REFINED, SO IMPRESSIVE. SEDONA SPAS, THE AWESOME SPA EXPERIENCE, IN YOUR LIFE OF PERSONAL LUXURY. 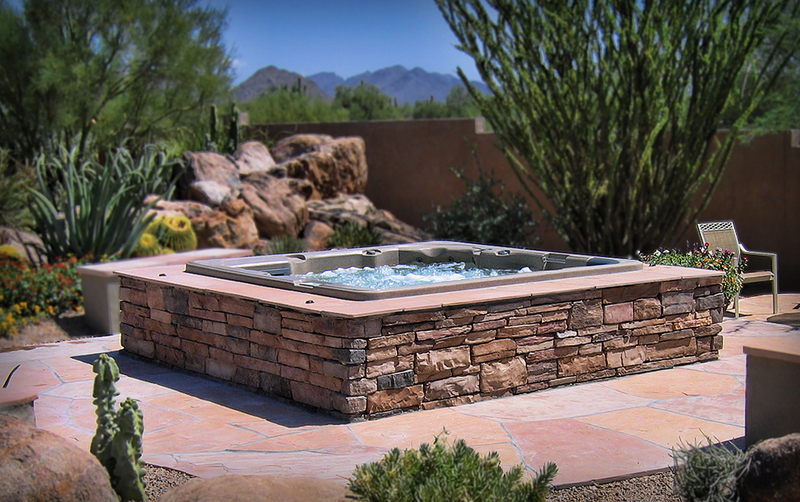 For over 23 years, since 1994 Sedona Spas has been the leader in the spa and hot tub business in Phoenix, Arizona WHY?…LUXURY, INNOVATION, QUALITY, and VALUE!! We manufacture top quality hot tubs and spas and sell them Factory Direct, no dealer mark-up, so you save thousands of dollars on the hot tub or spa of your dreams. 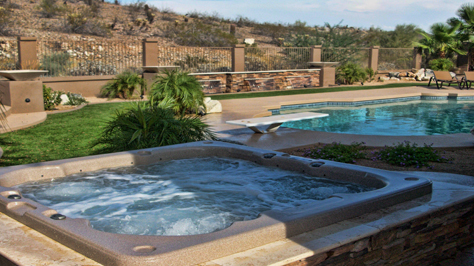 Sedona Spas is a Phoenix, Arizona manufacturer selling high quality portable spas, hot tubs, Swim Spas, and our patented in-ground spas to the public at wholesale prices. 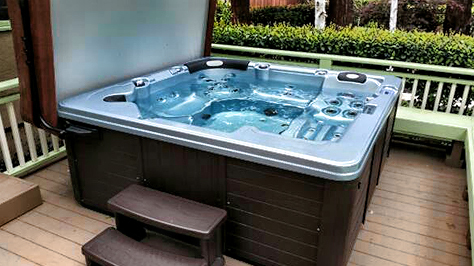 We use only the highest quality components and craftsmanship in our spas. Our warranty and friendly personalized customer service is also the best in the industry. 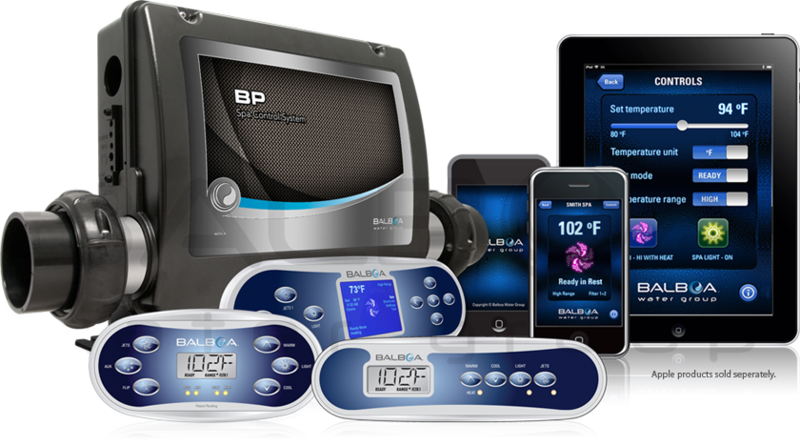 Call today and see why our customers are not only happy but excited they purchased a Sedona Spa.